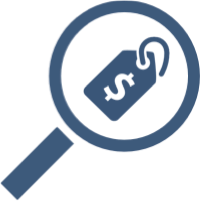 Make sure that your customers can find the products they are looking for a the right price. Avoid customer frustration and high bounce rates. Make sure your promotions work correctly. 'Wow' your customers with an easy and error free shopping experience.